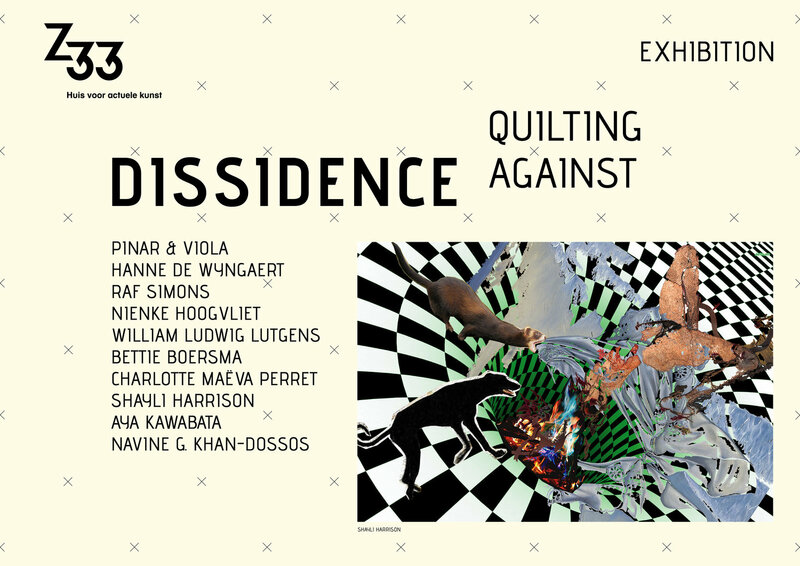 ‘Dissidence – Quilting Against’: this exhibition is an initiative of Z33 in collaboration with MIA-H. 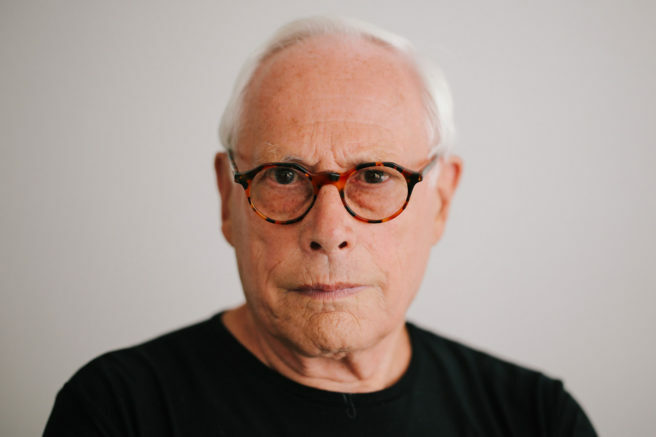 Ten contemporary national and international designers and artists examine various social themes such as the environment, unfair trade and the fashion industry from four different perspectives: historical, economic, activist and technical. 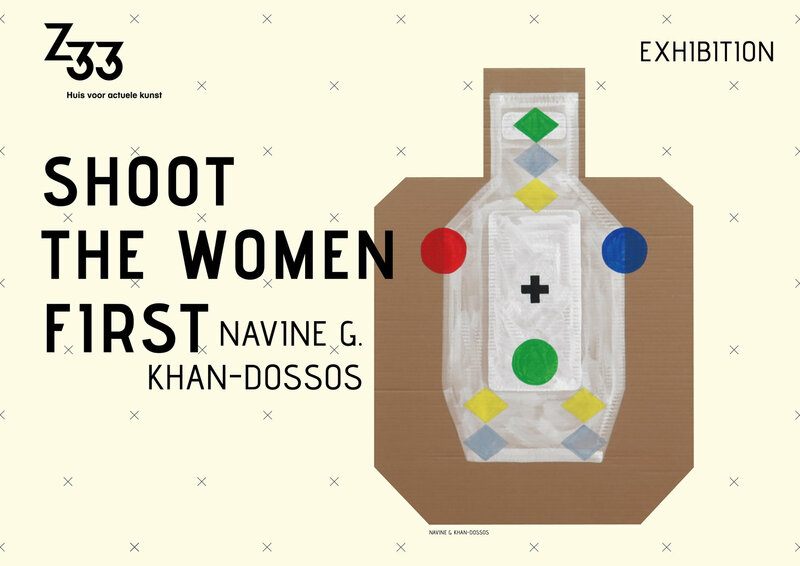 Inspired by the Beguinage and its first inhabitants – one of the earliest women’s movements in history, dissidents and pre-wave feminists – the designers express themselves critically through quilts and take inspiration from alternative approaches. Already in the 14th century the beguines rebelled against the idea of servile obedience. The concept of freedom was central: they lived autonomously and earned their own living, among other things through quilting. Their quilts were not only decorative, but also had a symbolic meaning and above all represented their personal opinion. In ‘Dissidence – Quilting Against’, like the beguines, the designers use their quilts to call into question prevailing views in our society, including those of the fashion industry. While that industry longs for sustainability and reorientation, structural change is not happening. The designers also give a new perspective on the technique of quilting. Each quilt, for example, is an innovative, contemporary interpretation that, in addition to the fashion industry, examines many other themes, from politics, feminism and individuality, to science, spirituality and the mass media. To this end, a number of designers worked together with fashion incubator MIA-H, which unites digital and artisanal techniques with its creative manufacturing lab. 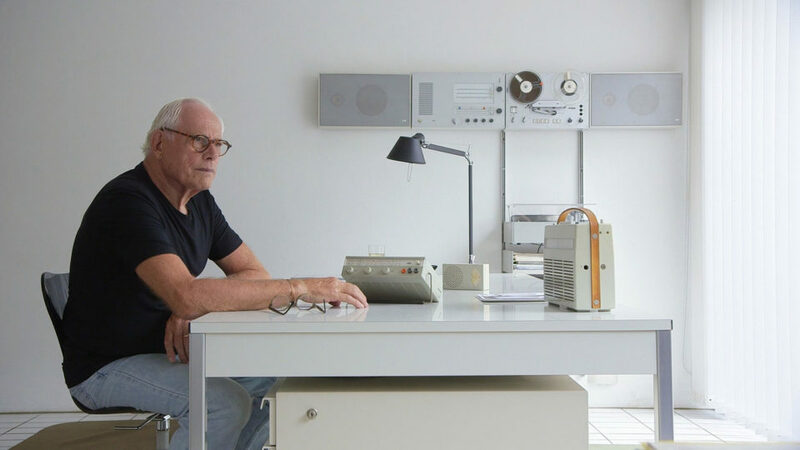 In short, an exhibition with an unmistakable message. One in which a major role is reserved for experimentation, creativity and expression in textile. And a warm plea to continue the heritage of the Hasselt beguines. 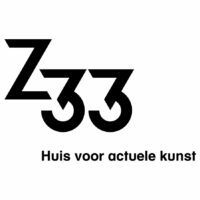 This will be the last exhibition of Z33 in the Hasselt Beguinage, because in September the new Z33 building will open next to the well-known exhibition building at Zuivelmarkt. Deelnemers Pinar & Viola – resident bij MIA-H / Hanne De Wyngaert / Raf Simons / Nienke Hoogvliet / William Ludwig Lutgens – resident bij MIA-H – i.s.m. 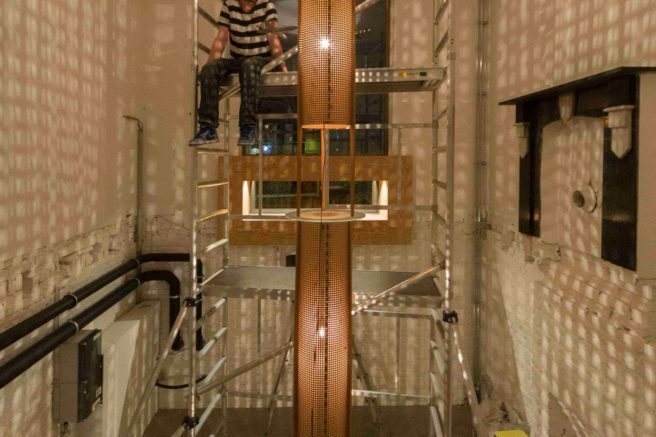 FLACC / Bettie Boersma / Charlotte Maëva Perret – resident bij MIA-H / Shayli Harrison / Aya Kawabata – resident bij MIA-H / Navine G. Khan-Dossos – resident bij MIA-H.